I Visited a School for Autism in China – You Won’t Believe What I Learned! I recently had the opportunity to visit my daughter while she was in China on a short-term training assignment for her company. While I was there, I was thrilled to have the opportunity to visit two unique schools in the heart of Changzhou, China. These schools stand out from the more familiar public schools in China. Chinese public schools are primarily focused on a general curriculum that prepares students for passing the tests required for progressing through the educational system to Chinese universities. In some ways, it’s ironic that, while schools here in the United States are trying to model themselves more closely to the Asian model of test-driven measures of success, these two schools were doing all they could to bring Western educational methods to the forefront of their teaching and learning methods. There are very few schools for students with special needs or learning disabilities in China. This is particularly true outside of major cities like Beijing and Shanghai. 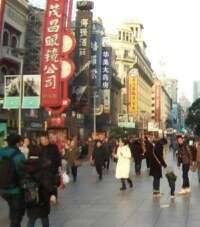 However, in the heart of Changzhou. I visited a school for students with autism. Tian Ai Rehabilitation Center, founded in 2007, educates children with autism from birth to 25 years old. Their program helps students with autism to gain life skills as well as academic instruction that supports their ability to reach their individual potential. Some students progress and eventually attend higher education, while others gain life skills so that they can be successfully employed as adults. Leadership at Tian Ai Rehabilitation Center has embraced and implemented research-based methods for working with students with autism by drawing from international expertise in the field. 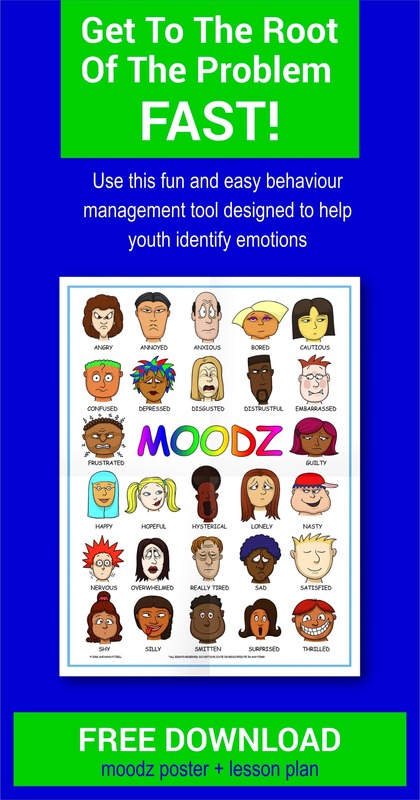 They use a variety of treatment options including Applied Behavioral Analysis. Consequently, they have been very successful with their efforts to make positive gains with their students. When I arrived at the school, I was introduced to the principal, Ms. Xu, by Hui Chen, the editor of SupCZ Magazine. Hui graciously provided translation services for my tour of the school. Ms. Xu was clearly passionate about her work at Tian Ai. It was an unusually cold day in Changzhou and the schools, as with most buildings in that province, did not have central heating. Consequently, classrooms had space heaters, but halls and offices were cold. Everyone wore their coats. The cold and bulk of winter clothing did not deter the teachers, parents, or children from engaging in their lessons! Tian Ai has an early childhood (ages two to five) program, and what is interesting is that they involve the parents and grandparents in the children’s education at that level. At first look, I thought that the school had provided one-to-one teachers for these young students. When I asked the question, I was told that the adults with the children were a member of the child’s family. Parents and/or grandparents are invited to come to school with their children and work one-on-one with these young students. In China, grandparents typically play a greater role in raising their grandchildren while the parents work, therefore, many children were with a grandparent. In one classroom, the teacher was leading instruction for a group of preschoolers sitting in a row. Behind each preschooler was an adult, who was also learning the lesson with their child. And in another classroom, parents, grandparents, and children were moving through an obstacle course together. The philosophy behind having a parent or grandparent with the child during the lessons is that the adult can then take the lessons home and continue to work with their children beyond the school day. This ensures greater success in the child’s education. The school weans the children from having a parent or grandparent with them in the classroom by grade 1, typically when students are ages 5 to 6 years old. Tian Ai moves beyond one-to-one interaction with parents or grandparents present to support the students in developing greater independence. I found this model not only fascinating but brilliant. Ms. Xu explained that the children’s families are eager to learn how to help their children. It makes so much sense. I have never encountered or even heard of a school in the United States that includes parents in their children’s preschool education. In checking with colleagues who work with schools around the country, some have seen this philosophy in practice, but very rarely. It’s my experience that in the United States, schools try to keep the parents out of the classroom! Another unique aspect of the program at Tian Ai, is the career training they provide for older students. In the higher grades, students begin learning skills that help them gain employment once they leave school. This school established the Tancheer bakery, in Changzhou, as a training center for their students with autism. At Tancheer, they learn how to bake, how to serve customers, how to handle money and so on. These are skills they can take with them through their adult lives. As my visit came to a close, and I said my goodbyes and thank yous to Ms. Xu, I was grateful that such schools were starting to take root for students with disabilities in China. They are at the beginning stages of accepting and serving students with disabilities in their educational system. It also made me appreciate the central heating systems in American schools, as well as the more common support for students with disabilities in our public schools. 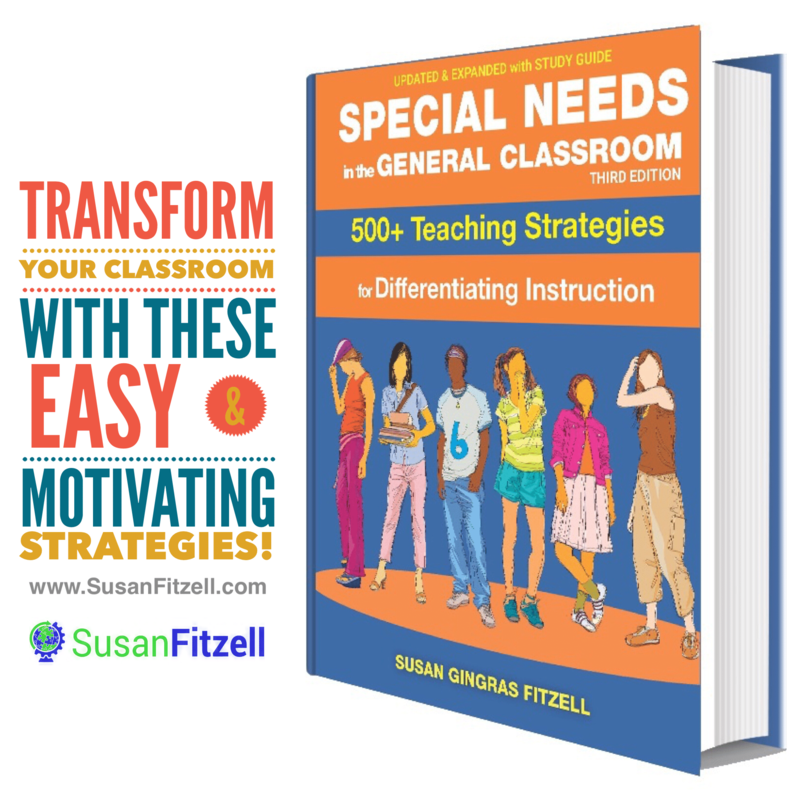 As much as I feel that we still have a long way to go to support students with disabilities in American educational systems, this experience helped me to realize how far we have come since I was a child growing up in the 1960s. 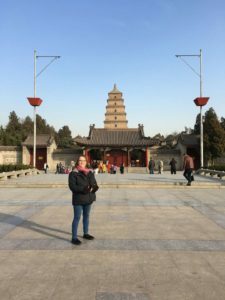 Editor’s Note: this is Part 1 of a two-part article about schools Susan Fitzell visited during her trip to China in February of 2018. Click here to read Part 2.